that drives Giti’s motorsports success. including serving you right here in Singapore. Find out what goes into making Giti tyres a superior choice. 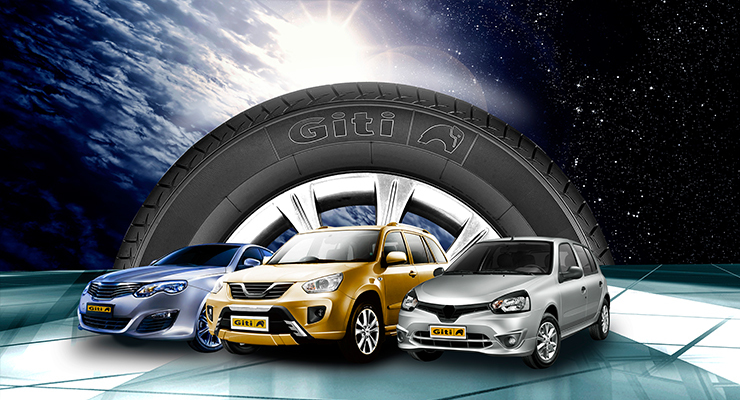 Giti tyres are made for the Singaporean market, with full local support. Find the type of tyre that best fits your vehcile. 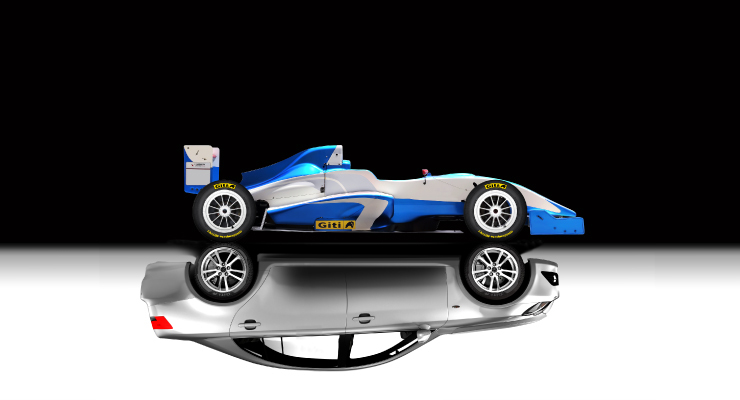 The technology of your tyres is the same that drives Giti’s motorsports success. 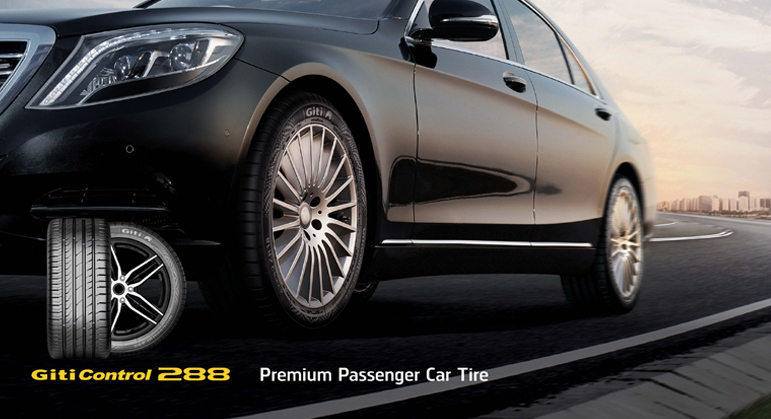 Find the type of tyre that best fits your vehicle.